Lauren Kell, MT-BC - Dynamic Music Services, Inc. Originally from St. Louis, Lauren began studying music at the age of nine with classical violin and piano. She was actively involved in orchestra and private lessons growing up and discovered the profession of music therapy in high school. Lauren earned a Bachelor of Music in Music Therapy and a Minor in Psychology from the University of Dayton in 2017. Throughout her time at Dayton, Lauren was actively involved in orchestra, string quartet, Sigma Alpha Iota, and music therapy club. In June 2016, she had the opportunity to travel to Portland, Jamaica as part of the Jamaica Field Service Project, a service learning trip for music therapy and music education students where she provided music enrichment services in a variety of settings under the supervision of Board-Certified Music Therapists. 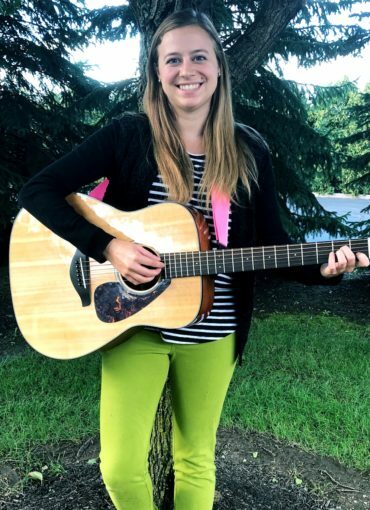 Lauren completed her internship at Midwest Music Therapy Services in St. Louis, where she primarily worked with individuals diagnosed with intellectual and developmental disabilities in schools and privately in their homes. 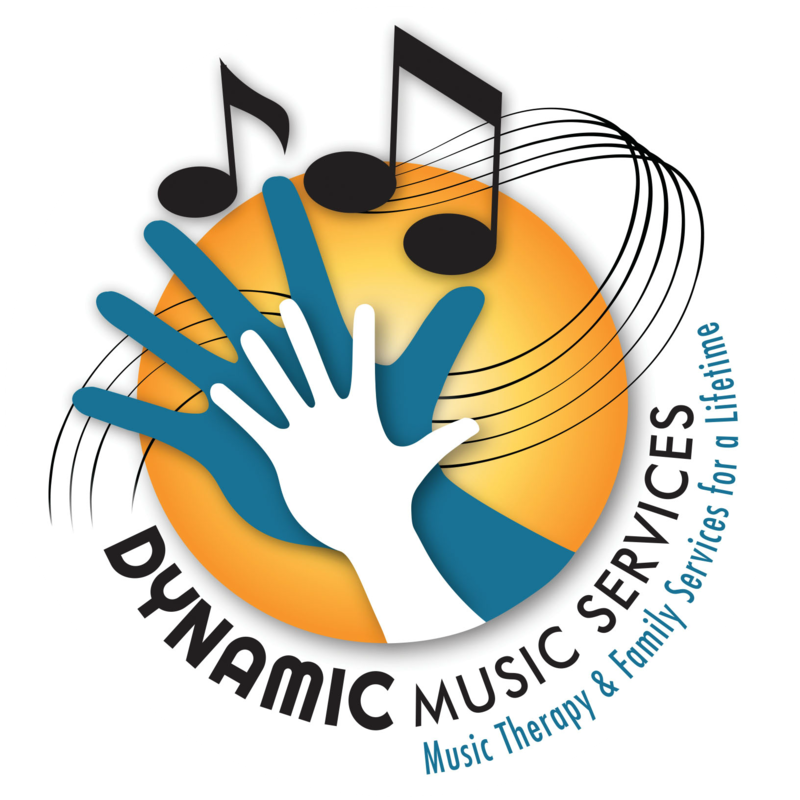 Lauren is excited to continue working with this population and others in the Indianapolis area as part of the Dynamic Music Therapy team!